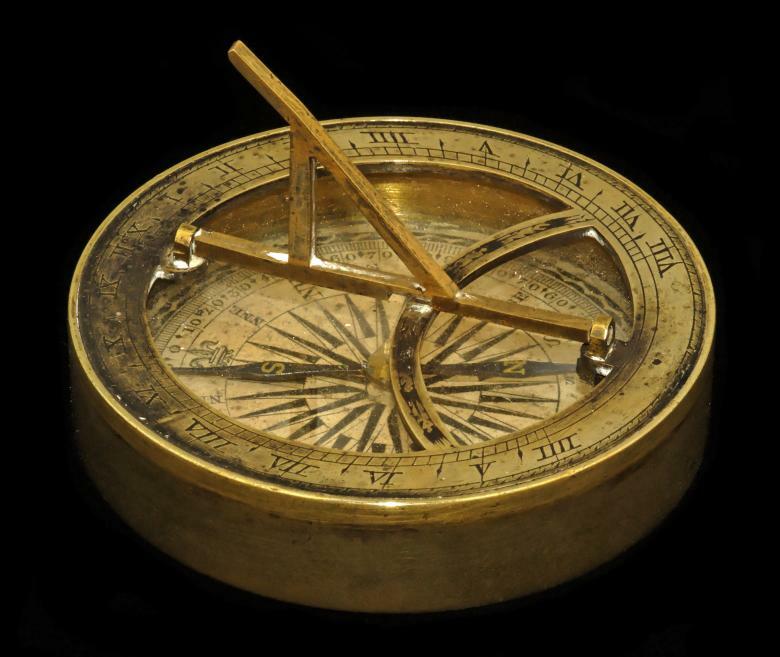 A compass, more than a map, will help your customer strategy to succeed. The 13th Century explorer, Marco Polo, faced many obstacles on his way from Venice to Kublai Khan‘s court in China. His maps were rudimentary and on many occasions he found himself literally in uncharted territory. So how did he know the paths he should take? How did he know he was taking the right course? His compass told him which way was East, so that no matter which obstacles he faced, he knew the direction to go. A good customer strategy is like Marco Polo’s compass. If we set it well, then everyone in the organisation knows which way to go. So if we need to do something different for a customer or overcome a customer problem we haven’t seen before, we know what kinds of solutions we should consider. If we understand the customer strategy, we know that when they meet these new problems, our solutions will be the right decisions for the customer – and for the business. Let’s say, for example, that our organisation sets a strategic goal. We want to move more customer service enquiries from the phone to online, reducing costs, increasing ability to scale and – crucially – reducing customer time to resolve. We create detailed plans to deliver this strategy. These plans are costed, scheduled and resourced as perfectly as possible. Then, in line with conventional best practice, we give the plan to a carefully selected cross-functional team to implement. And within two months the plan is hopelessly off course. Why? Because everyday customer service gets in the way. Everyday customer service is about handling the new, the unplanned, and the exceptional things that get between a customer and what they want to do. Our service agents handle such issues by going the extra mile for customers with workarounds and informal fixes which ourcustomers need. But if our agents aren’t guided – or enabled – to do so by helping customers to go online, then we will help their customers without thinking online. And our great online vision comes to naught. Our strategic plans – our maps – don’t determine the success of our customer strategy. They help, sure, but unless we know how make decisions for the customer in the direction we have set – unless we have a compass – our plans will fail. We may set a strategy for the future; but it only counts in the ways it makes a difference to our decisions today. So if your customer strategy is falling short of its goals, can I suggest this? Look at the decisions that affect customer service: the choices your agents make and how they are empowered; the people you recruit and the metrics to which you pay attention. If the choices you make about these things today are not guided by the future you want for your customers, then you are already off course.